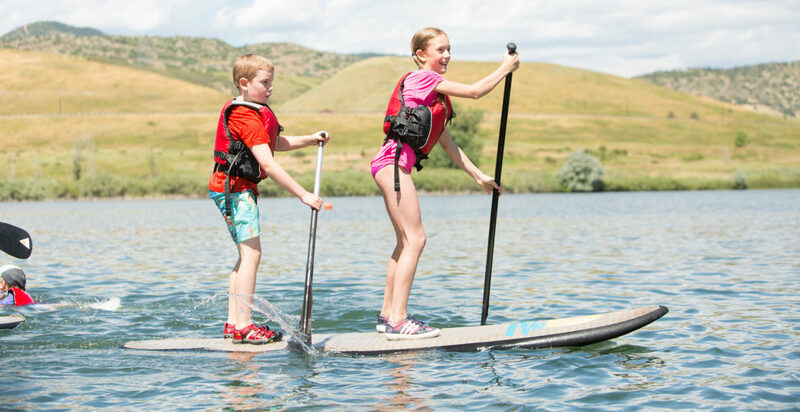 Experience the power of the great outdoors in a town built for adventure. 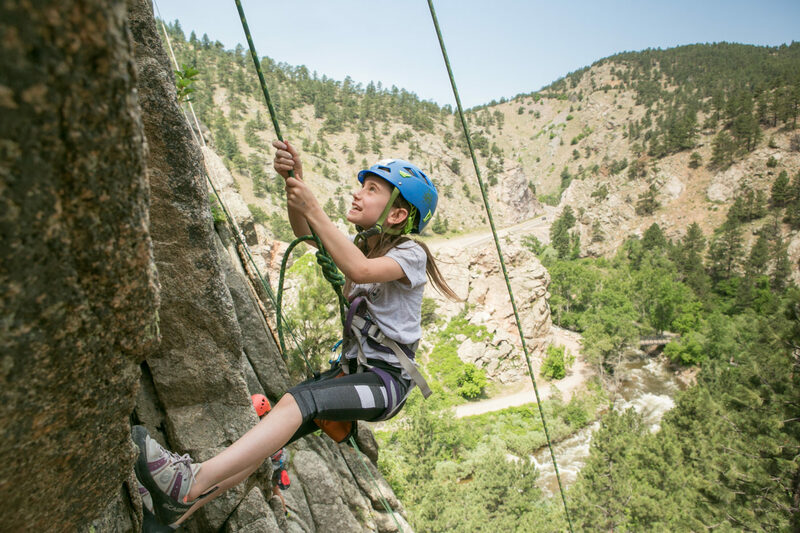 Situated in the shadow of the Rocky Mountains, our Golden Colorado summer camps take Pre-K – 7th graders to spectacular settings, introducing them to the habit-forming thrill of outdoor adventure in local spots they can keep coming back to. 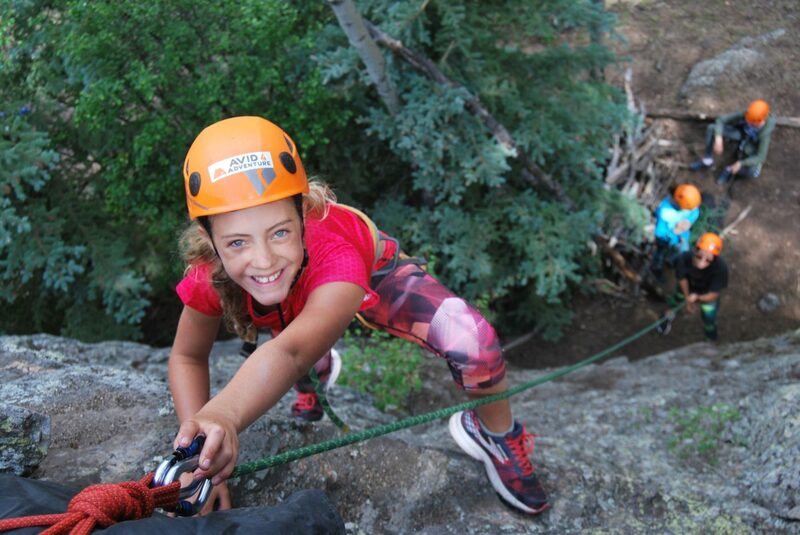 Campers bring their climbing skills up a notch in this level II camp, tackling higher grades and different rock types, while exploring some of Golden's best crags. 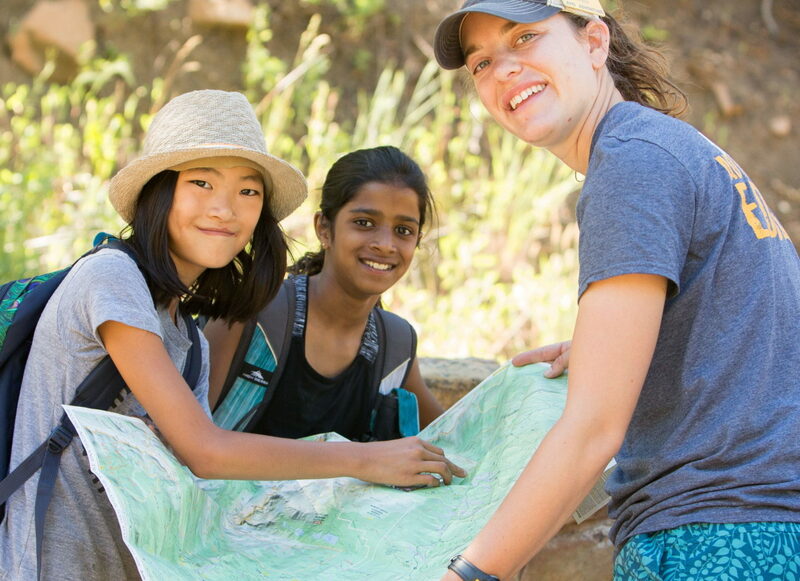 Campers tackle some of Golden's best single track trails, while advancing their skills on rugged, rooted, and rocky terrain. 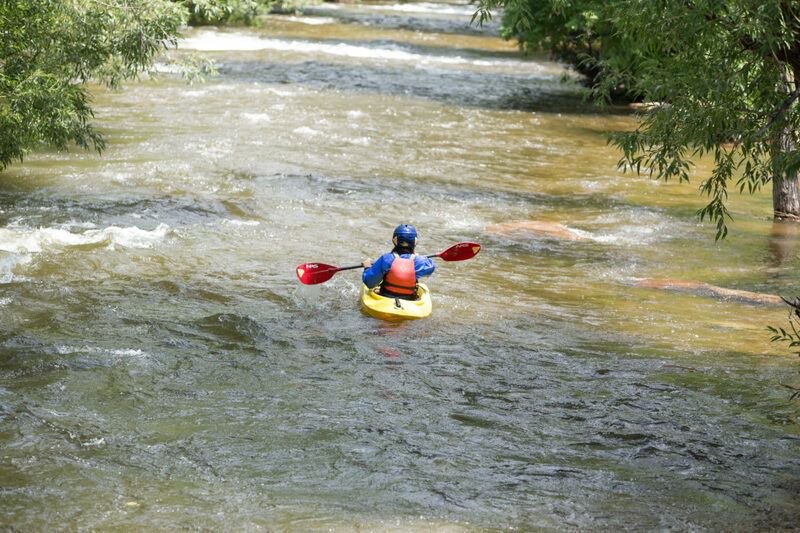 "Kayaking on the lake was one thing, but faced with Clear Creek, Harper expressed concern. Was it dangerous? What if he flipped? 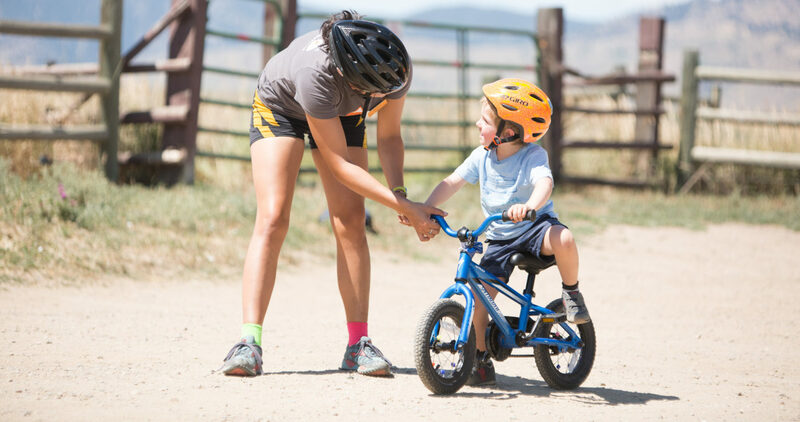 He went into his day cautiously and, with a hug from mom, entrusted himself to his Avid4 instructors. 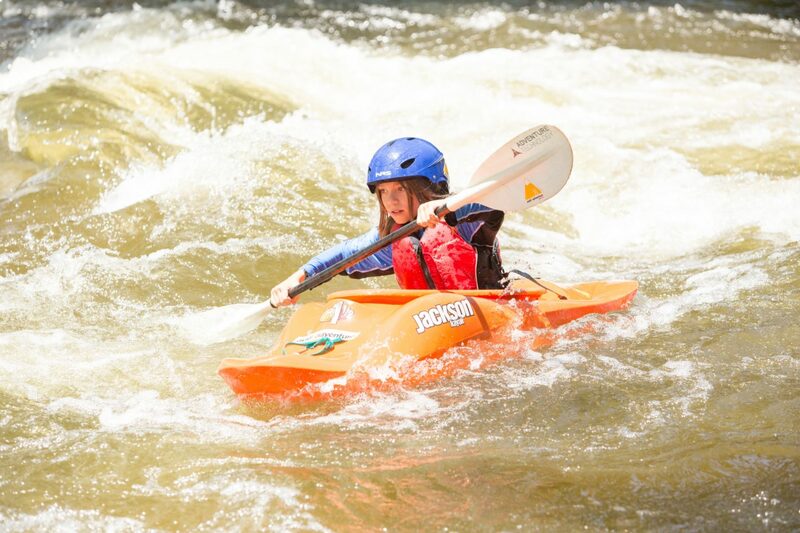 After some discussion with the team, and leaning on the Challenge by Choice teaching model, Harper decided to kayak down all three river drops and come out TRIUMPHANT! 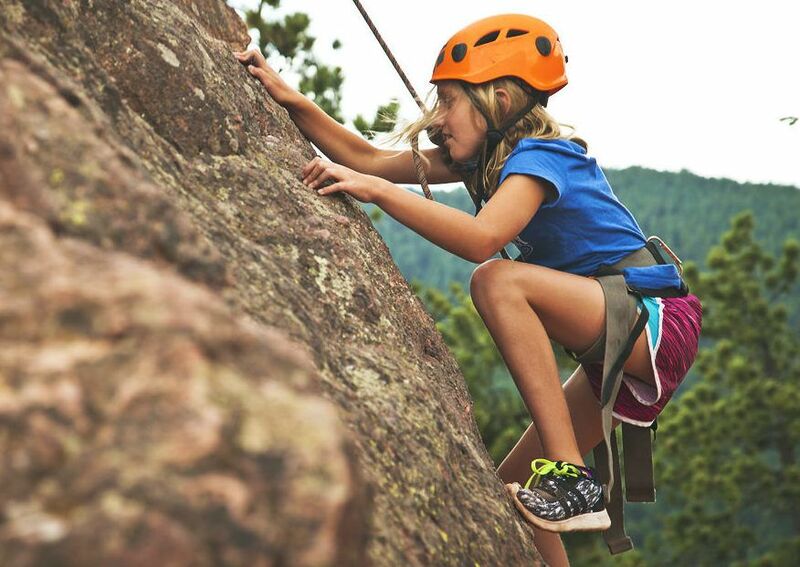 It's beyond words to express the joy of seeing someone grow larger than their fears. We appreciate the Avid4 team so much. See you next summer!"